Home / Game Update / PlayStation classic plans for the month; to include more Lego Games. PlayStation classic plans for the month; to include more Lego Games. Sup guys! Watch out the new featured games coming soon (probably this month) on PlayStation. Six of these shock- busters are coming from including Star Wars: The Force Unleashed, LEGO Indiana Jones (Wow!) and more. To start the fun right away, Lucasfilm is adding to the library of nearly 500 games to start with. PlayStation store is Reliving the magic of all six original episodes of Star Wars movies, recreated in the whimsical and always fun LEGO style, with LEGO Star Wars: The Complete Saga. 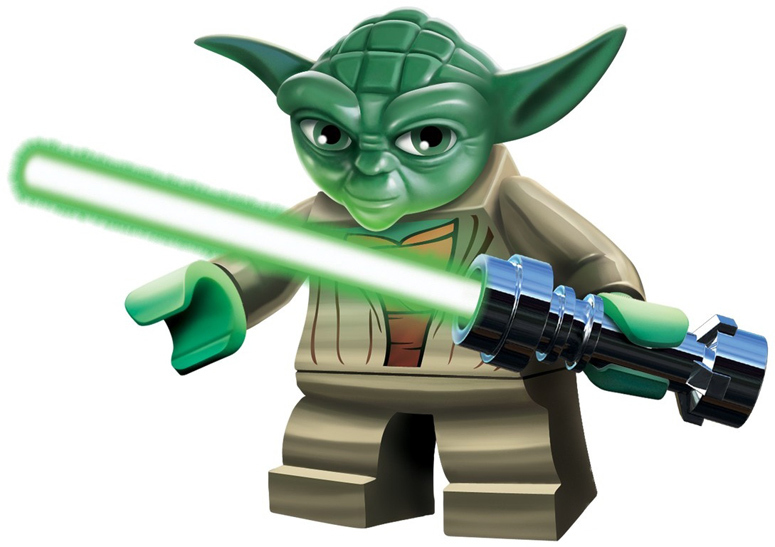 Players can still continue the adventure in the sequel, LEGO Star Wars 3: The Clone Wars. Or take a stroll down memory lane with everyone’s favorite archaeologist in PlayStation LEGO games 2018 indiana Jones: The Original Adventures, which features levels and favorite on-screen moments from the first three movies (Raiders of the Lost Ark, Indiana Jones and the Temple of Doom, and Indiana Jones and the Last Crusade), and LEGO Indiana Jones: The Adventure Continues, which features newly designed levels from the first three movies not in the first game, as well as additional adventures from Indiana Jones and the Kingdom of the Crystal Skull. In another news, PS Now supports local 2P co-op, which is a great way to experience the above LEGO Star Wars and Indiana Jones games.